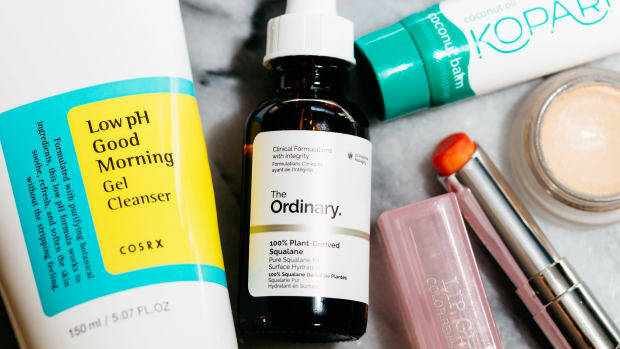 Does it really matter if you apply face oil before moisturizer? Or if your sunscreen goes on first or last? 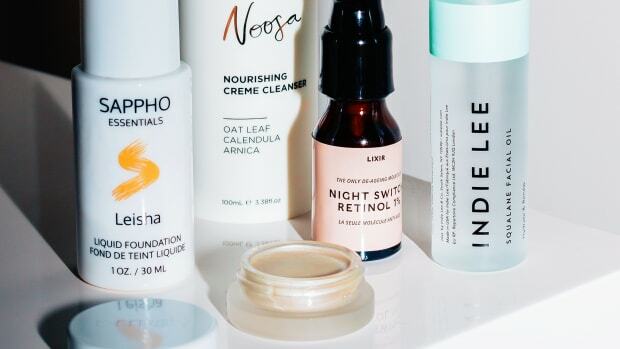 You might have the most amazing skincare routine in the world, but if you&apos;re applying your products in the wrong order, you can prevent your skin from receiving the full benefits. Coconut oil and a warm, steamy cloth are an effective way to remove your makeup. Start with a makeup-removing cleanser, which could be an oil, balm, milk or micellar water. Personally, I like coconut oil and a soft cloth. 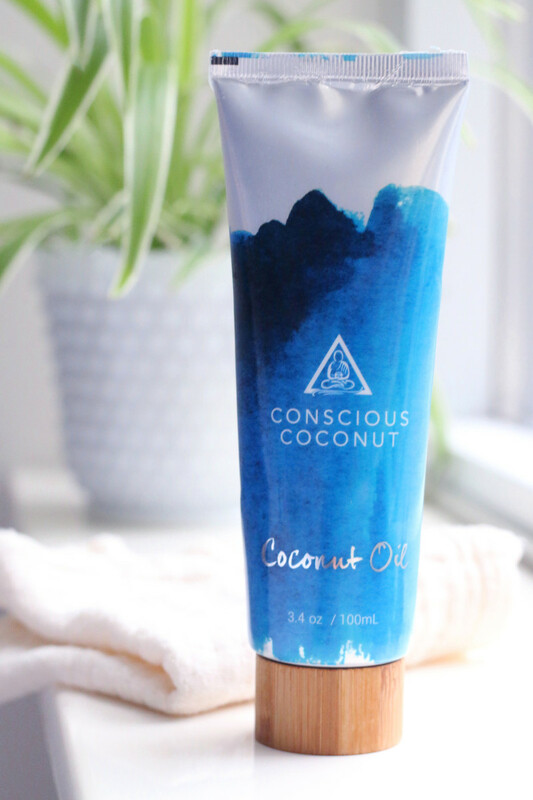 Conscious Coconut looks fancy on your countertop, but even good old Nutiva will do the job! After massaging it around for a few seconds, I drape a wet, warm cloth (such as the MV Muslin Cloth) over my face, letting the steam soften my skin for about five seconds. Then I use it to gently wipe off the oil, repeating up to four more times. 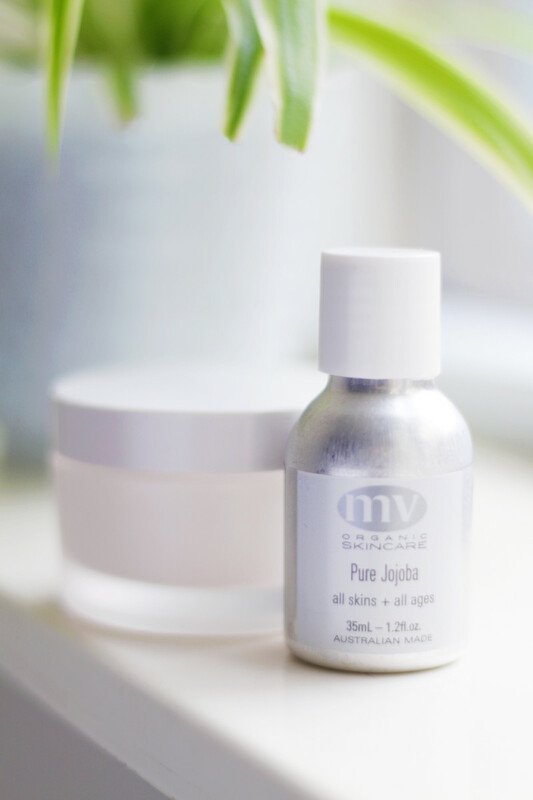 This method works with any oil; balms such as Sunday Riley&apos;s Cleansing Balm; or milks such as REN&apos;s Evercalm Cleansing Milk; and ensures both makeup and cleanser are thoroughly removed. Alternatively, if you&apos;re using a micellar water like Bioderma, simply moisten a cotton pad (I love Shiseido&apos;s), and swipe it around your face until all traces of makeup are gone. 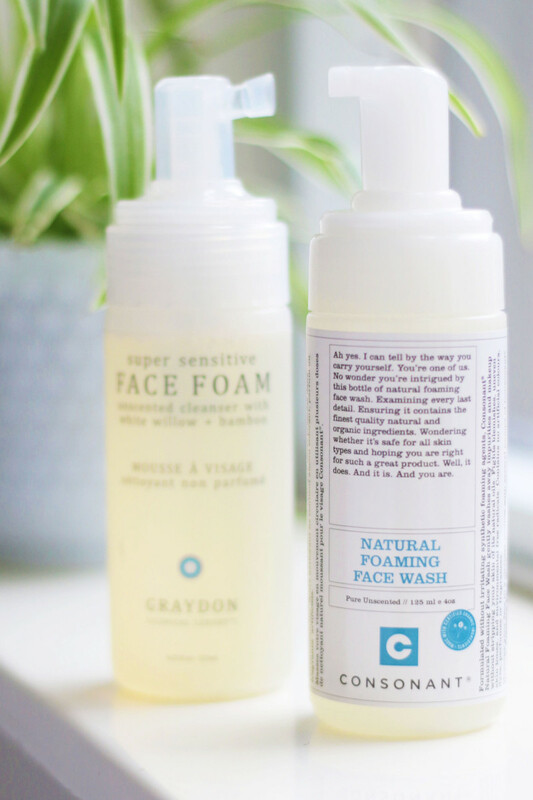 Use a gentle, sulfate-free face wash to perform a second cleanse. Once your makeup is off, it&apos;s time to actually clean your skin. You can start here in the mornings. 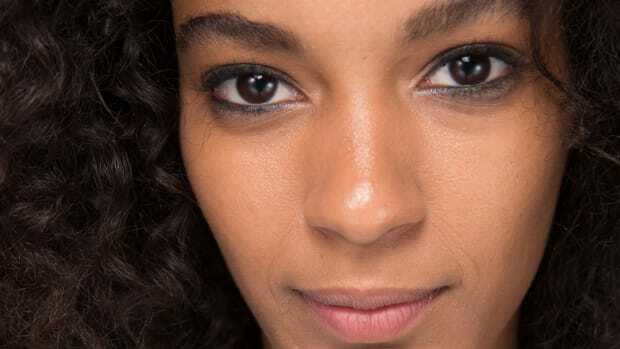 In the evenings, this step will also ensure that you haven&apos;t left any makeup remover residue on your skin (where it could lead to irritations or breakouts). I always recommend choosing a sulfate-free cleanser to avoid disrupting your skin&apos;s pH and weakening its barrier. Gentle, all-natural foams such as Consonant&apos;s and Graydon&apos;s are my favourites, but I also like gels such Derma E&apos;s Purifying Gel Cleanser. If you have dry skin, consider a creamy wash like the Burt&apos;s Bees Brightening Cleanser. Be cautious with exfoliating cleansers, as their abrasiveness could cause irritation. Instead, if you&apos;d like a deeper cleanse, consider the Foreo Luna 2. Its silicone bristles emit sonic pulsations, and it&apos;s completely waterproof, so you can leave it in the shower without worrying about bacteria build-up. 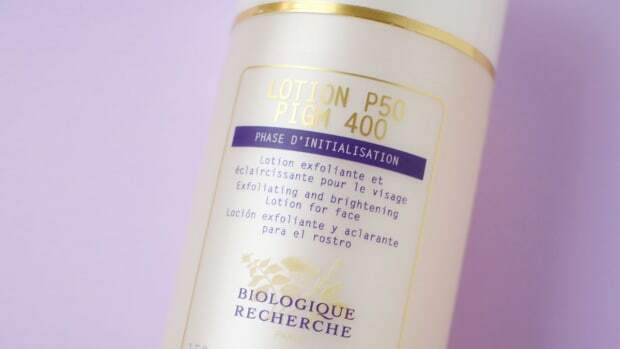 Acid-based toners gently exfoliate and prep the skin to receive treatment products. Post-cleansing, I&apos;m a big advocate for daily mild exfoliation with alpha- or beta-hydroxy acids. As long as you&apos;re not overdoing it, you&apos;ll see such a positive difference with your skin texture, tone and clarity. Plus, this step will help to remove any dead cells that can interfere with the absorption of your other products. 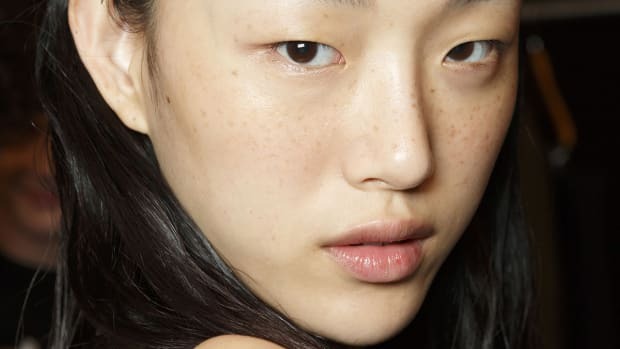 Related:Should You Exfoliate Your Skin Every Day? 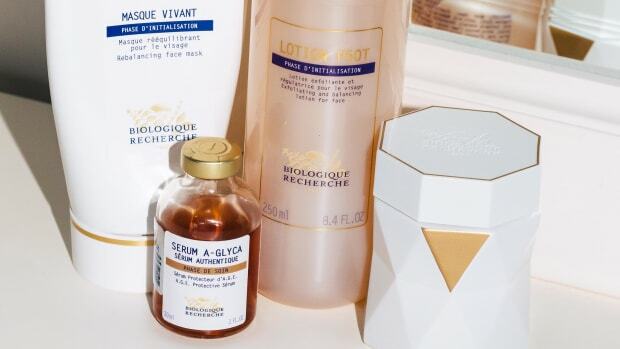 Lactic acid is my preferred exfoliating ingredient because it&apos;s gentle and hydrating, but if you have resilient skin and are looking for more dramatic results, go with glycolic acid. 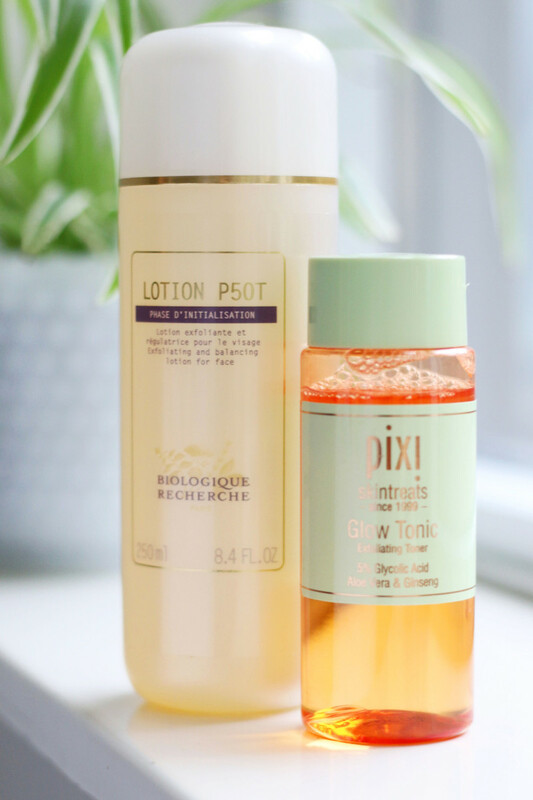 I&apos;m in a long-term relationship with my beloved Lotion P50, but Pixi, Nip + Fab, and Cane + Austen all offer acid products that give similar results. If you&apos;d prefer a manual exfoliation, powder exfoliators such as Farmacy&apos;s Exfoliating Grains or Bobbi Brown&apos;s Buffing Grains are a gentle way to physically lift off dead skin cells. When you&apos;re not exfoliating, a balancing toner is a good idea as a final cleansing step, to restore your skin’s pH and prep it for treatment products. I like Dr Roebuck’s Tone. Treatment products such as benzoyl peroxide, vitamin C or retinoids should go on bare skin before moisturizers. 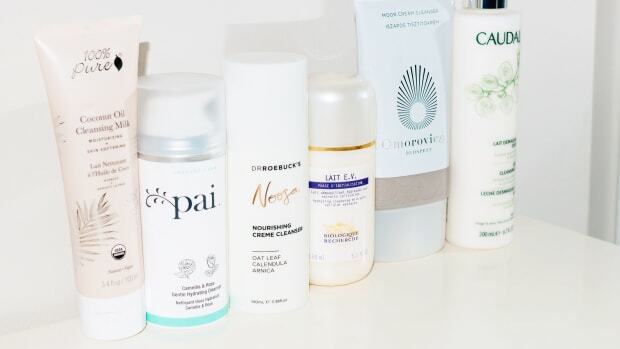 Here&apos;s where the most active products in your routine come in. You want them on clean, bare skin without a lot of dead cell build-up, so they can have the best chance of penetrating deeply. Use any acne spot treatments, antioxidant serums, leave-on hydroxy acids or retinols/retinoids at this time. Think: benzoyl peroxides like Neutrogena&apos;s; vitamin C serums like Hyalmide; salicylic acid acne treatments like EradiKate; or prescription Retin-A. Antioxidants can be applied morning and night, but because retinoids break down in sunlight, they should only be worn in the evening. But wait... what if you want to use more than one active? In some cases, you can—but you&apos;ll almost always get better results if you stick to one active at a time. So that could mean wearing one in the morning and one in the evening, or alternating them on different nights. When you layer multiple actives, there will be a higher risk of irritation, and some combinations can inactivate each other or reduce effectiveness. At the very least, try to wait as long as you can in between layers. Retinoids: Avoid using with vitamin C, benzoyl peroxide and acids. If you must use with acids, apply the thinnest active first, and wait 30 minutes in between. 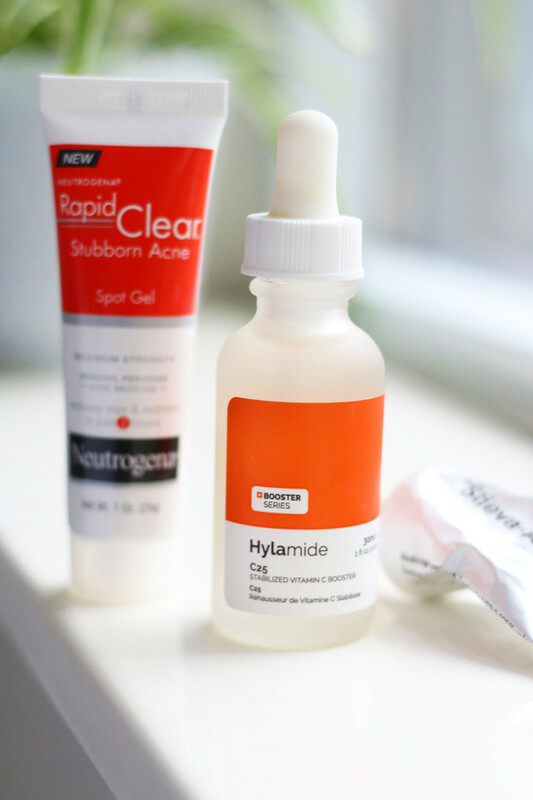 Acids: Avoid using with benzoyl peroxide and retinoids. If you must use with retinoids, apply the thinnest active first, and wait 30 minutes in between. Vitamin C: Avoid using with retinoids and niacinamide. 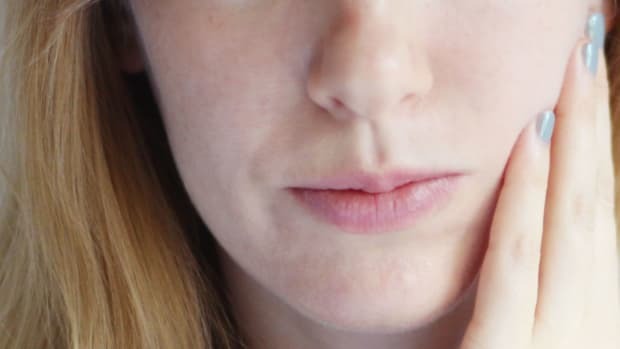 Benzoyl peroxide: Avoid using with retinoids, acids and vitamin C.
Niacinamide: Avoid using with vitamin C.
Hydrating serums and mists should be applied before heavier creams and oils. 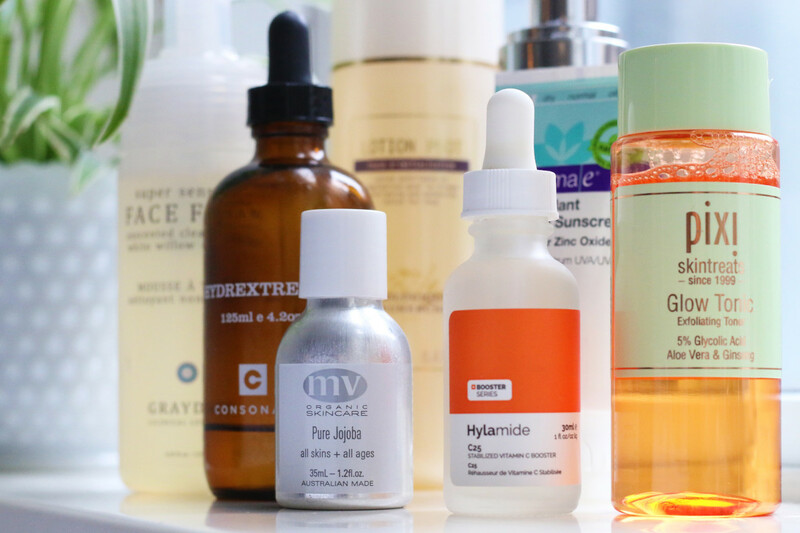 I think everyone can benefit from incorporating hydrating mists and serums into their routine. 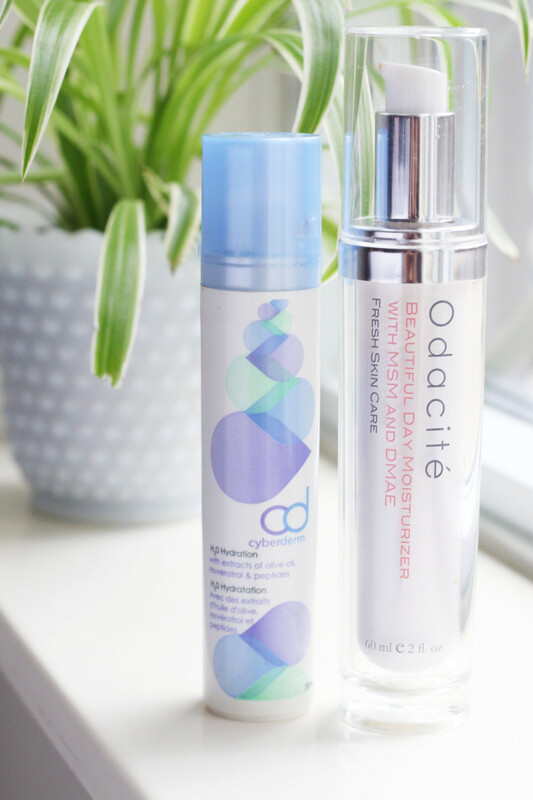 If you&apos;re normal to oily, their lightweight humectants may provide all the moisture you need, especially if you&apos;re applying emollient sunscreens or makeup next. They&apos;re also essential for those with dry or dehydrated skin, as a first layer underneath heavier creams and oils. I start with mist, layering it under my serum. (You can also mist again before you add moisturizer, oil or makeup, to really pack in the moisture.) Pai&apos;s BioAffinity Tonic, Éminence&apos;s Neroli Mist and Caudalie&apos;s Grape Water are three of my all-time favourites, as they contain natural ingredients that help soothe the skin. 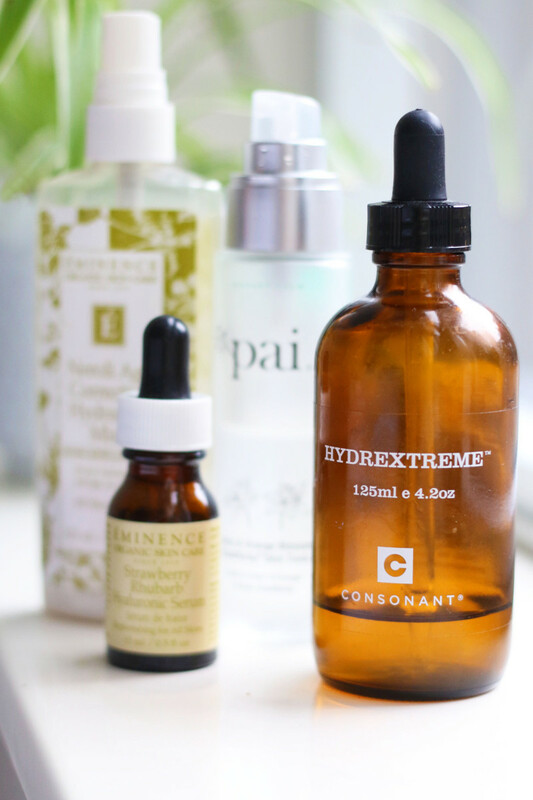 As for serums, there&apos;s no doubt in my mind that Consonant HydrExtreme is the best of the best! All you need are a couple drops to seriously boost your skin&apos;s hydration levels. Chemical sunscreen should be applied before moisturizer. I don&apos;t recommend chemical sunscreen for these reasons, but if you&apos;re going to use one, you should ideally put it on before your daytime moisturizer. That&apos;s because it works by penetrating into the bloodstream, so you don&apos;t want any creamy, oily products to dilute its absorption and reduce your protection. Moisturizers help quench dry skin and can double as eye cream. Next comes moisturizer, if you need it. Not everyone does! If your skin is normal to oily, you may be able to get away with a serum alone. Also keep in mind that when face creams are too rich and heavy, they can often trigger breakouts. Related:Do You Really Need To Moisturize? I tend to skip moisturizer most days, unless it&apos;s the dead of winter. (My HydrExtreme is THAT effective!) But a few that I love are LXMI&apos;s creme du NilPore-Refining Moisture Veil, a shea-based cream; Odacité&apos;s Beautiful Day Moisturizer, a jojoba and olive oil blend in an aloe basel; and Cyberderm&apos;s H2O Hydration, which contains olive oil and peptides. Sadly, I&apos;ve not found a lot of great formulations out there—most are mixture of water, glycerin, oxidized oils and silicones that only give the temporary appearance of hydrated skin. Make sure to read the labels! As for eye cream, I&apos;m of the school of thought that it isn&apos;t strictly necessary (it&apos;s not that different from face cream), but if you&apos;re looking for one with safe ingredients, I&apos;d probably go with Derma E&apos;s.
Face oil acts as a barrier to prevent moisture loss. 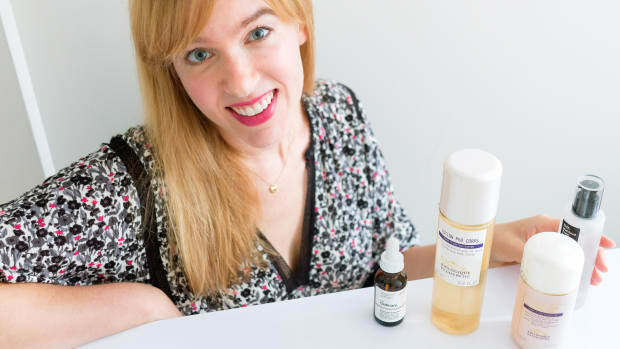 On my normal to combo skin, I usually apply face oil from RMS Beauty or MV Organics instead of moisturizer, with just a serum and/or face mist underneath it. If you&apos;re really dry, layer on a mist, serum, moisturizer AND face oil for maximum moisture benefits. Above all, it&apos;s super-important to choose a stable oil that doesn&apos;t generate toxic free radicals (which lead to cell damage and skin aging). That means saturated or monounsaturated oils, such as coconut and jojoba—never polyunsaturated (seed) oils. Besides the type of oil, the quality matters, too. A fresh oil that hasn&apos;t gone through heat processing will retain more of its beneficial properties, such as antioxidants and lauric acid. I also think you&apos;re less likely to break out from a high-quality oil. 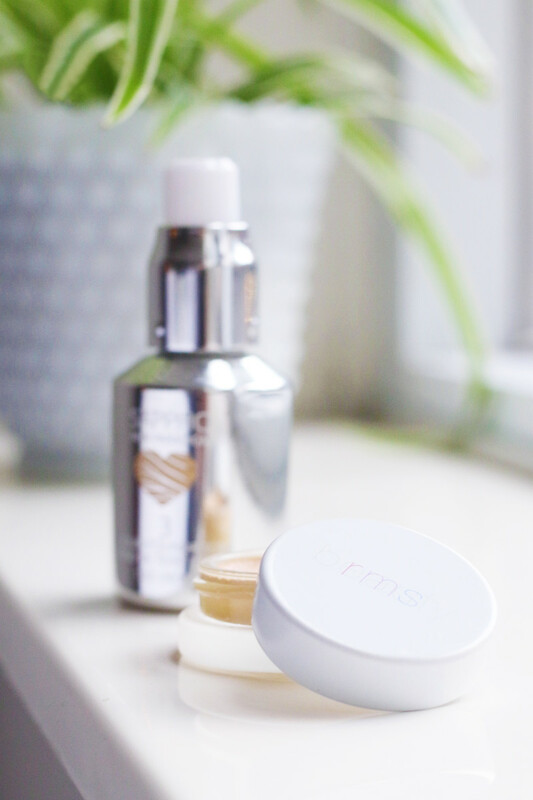 I&apos;m acne-prone, but RMS Beauty and MV Organics have never caused a breakout! Mineral sunscreen needs to sit on top of the skin to be effective. 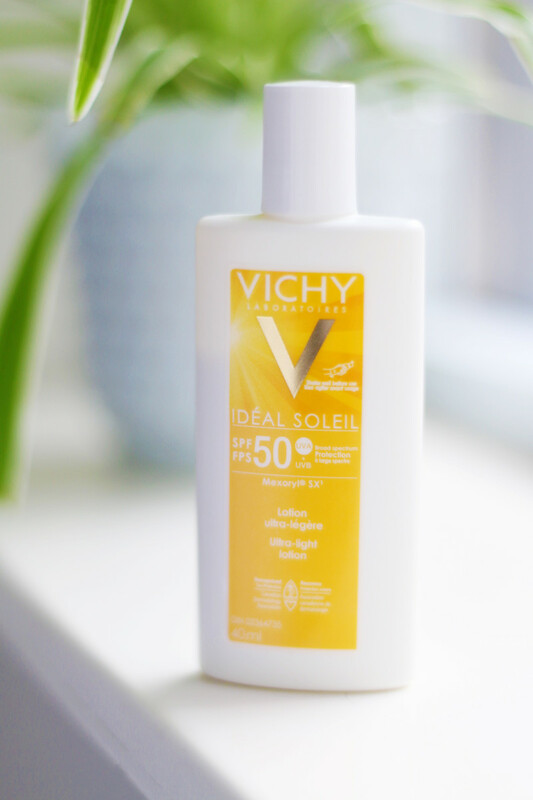 If you&apos;re like me and prefer mineral sunscreen, it should be the last skincare product you apply during the daytime. Unlike chemical filters, zinc oxide and titanium dioxide work by sitting on top of the skin and reflecting away the UV rays. There are only a handful of mineral sunscreens that actually contain enough zinc oxide for adequate UVA protection. In a nutshell, you want at least 15 percent zinc oxide; avoid titanium-only formulas because they only protect against UVB. 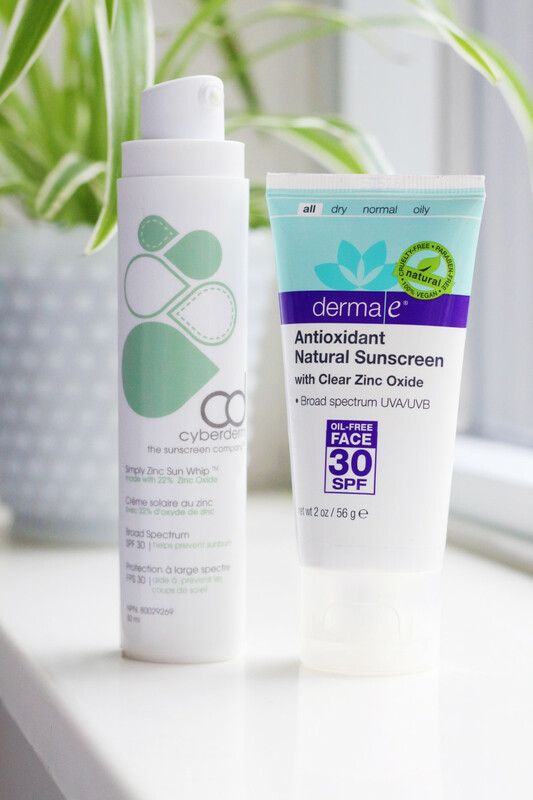 I&apos;ve searched high and low for great mineral sunscreens, and Cyberderm and Derma E have the most elegant, non-whitening formulas I&apos;ve found. If you choose makeup with natural, nourishing ingredients, it can double as skincare. Finally, you can apply foundation, if you wear it! I consider makeup to be skincare, so I&apos;m extra-careful about choosing products without a lot of chemicals, silicones or harmful oils. My go-to sheer foundation/concealer is the coconut oil-based RMS Beauty "Un" Cover-Up, which is so hydrating that it does double-duty as a moisturizer. Just be sure to set it with powder so you&apos;re not overly dewy! 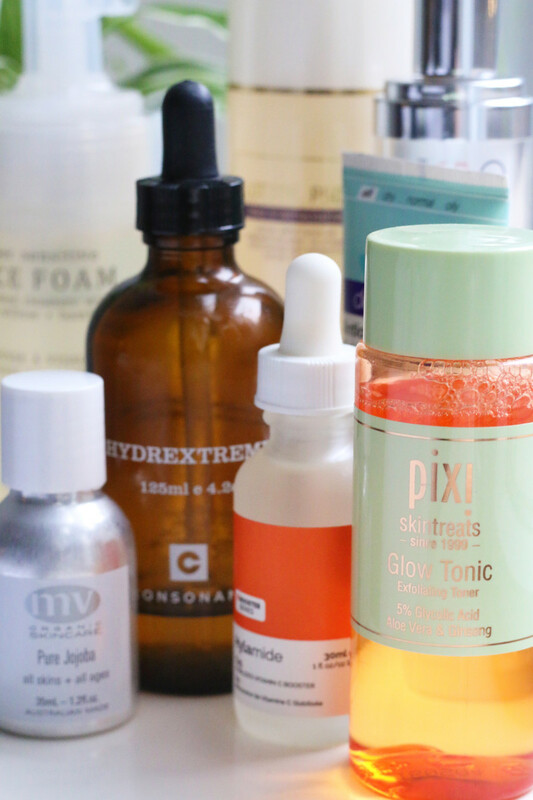 Layer your skincare products the right way for maximum effectiveness. I hope this helps demystify the layering process! When in doubt, the general rule is to apply your products in order of thinnest to thickest. Anything light and liquidy will have an easier time penetrating bare skin, while thicker creams and oils should be saved for the end, to lock everything in. Also consider which product or treatment is the most important in your routine. If you need serious results, apply it before you hydrate or protect, so it won&apos;t have to sink through as many layers to do its job. What order do YOU apply your skincare products in?